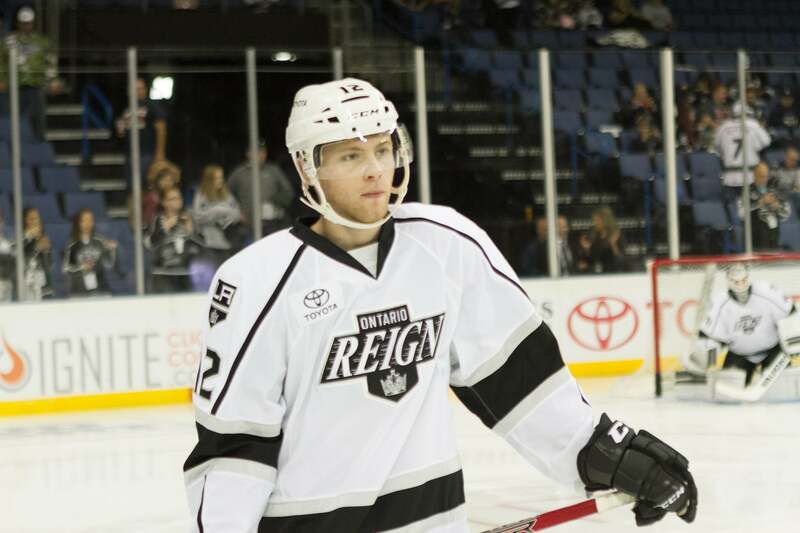 LOS ANGELES – The Ontario Reign loaned forward Spencer Watson to the Manchester Monarchs of the ECHL today. 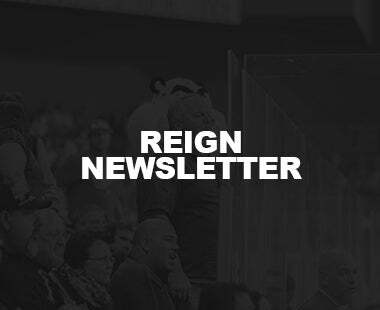 Watson, in his first professional season, appeared in eight games with the Reign, scoring no points and picking up four penalty minutes. 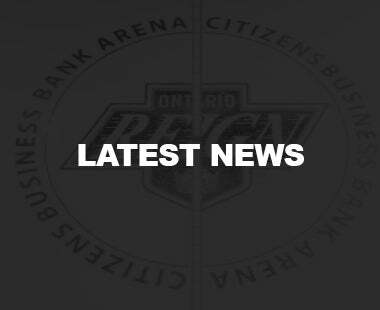 Prior to turning pro, the London, Ontario, native skated five seasons of junior hockey in the OHL with Kingston and Mississauga totaling 301 points (147 goals, 154 assists) in 274 games. 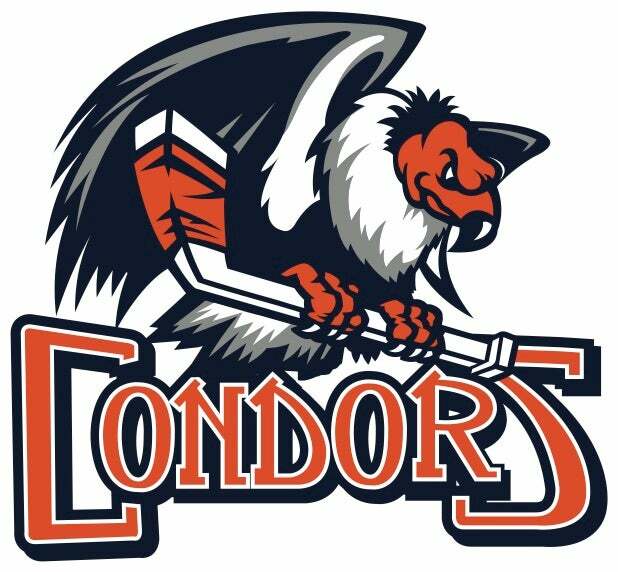 He was selected by the Los Angeles Kings in the seventh round (209 overall) in the 2014 NHL Entry Draft. 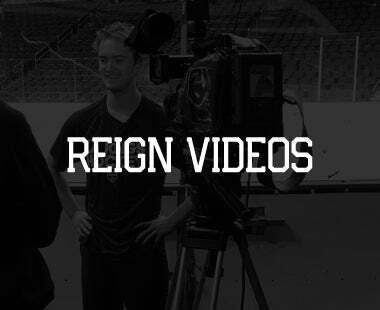 Join the Reign as they host the Stockton Heat tonight, Wednesday, November 22 a Citizens Business Bank Arena at 7:00. 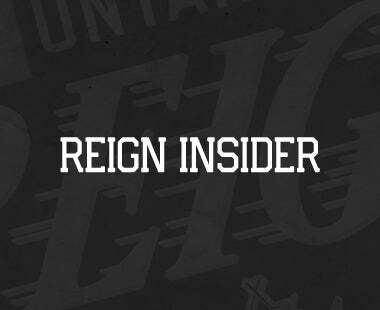 Celebrate San Antonio Regional Hospital Blanket Night (first 5,000 fans)! 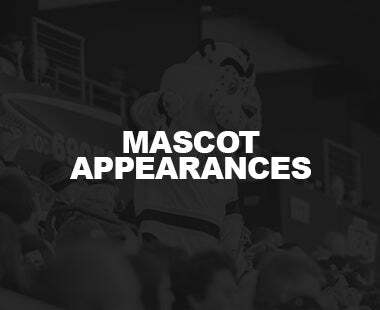 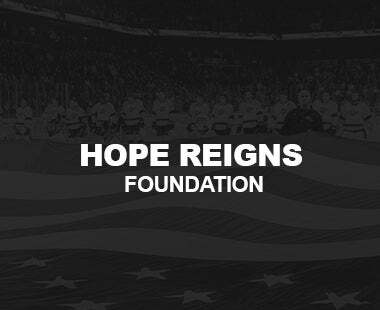 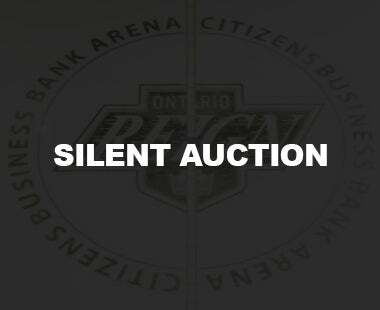 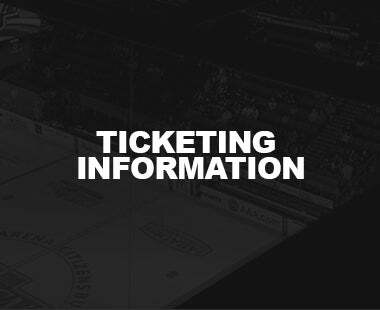 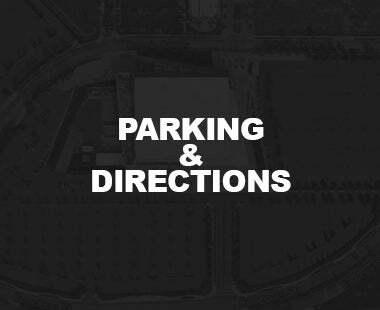 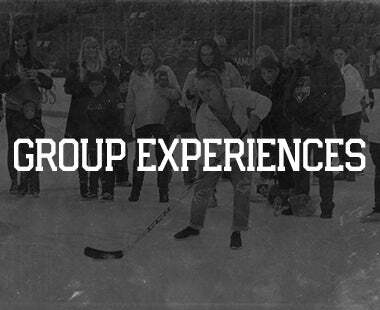 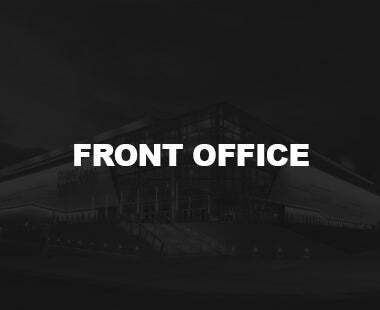 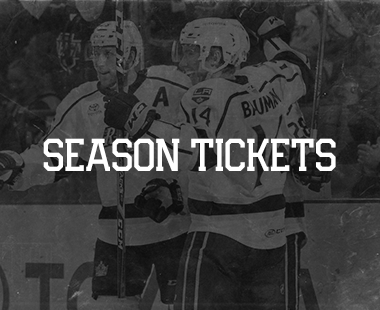 For Reign season tickets, along with information on other ticket plans and group packages, call 909-941-PUCK (7825) and visit OntarioReign.com!